Tanaka Lawnmower is located at 5301 N. Cherry Ave. in Long Beach. 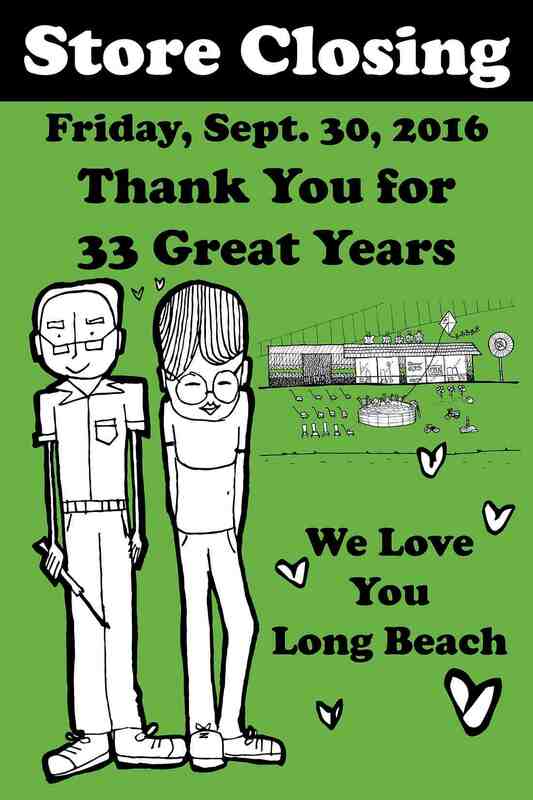 LONG BEACH — Tanaka Lawnmower is closing its doors on Friday, Sept. 30, at 5:30 p.m. The owners, Shusaku and Fukuyo Tanaka, want to thank all the commercial gardeners, weekend garden enthusiasts, neighbors, friends and customers who supported the business for 33 years. Due to their support, these two immigrants from Japan were able to guide their four children through Poly High School and graduation from various California universities. Now it’s the parents’ turn to start a new chapter in their lives. All loyal patrons are encouraged to stop by the shop in the next few weeks. “Thank You, Long Beach” specials are being offered. Now is everyone’s chance to pick up any lawn equipment that they forgot was being repaired. Call (562) 428-5902 for details. 1) Use clean and fresh gas only. Fuel stabilizers aid fuel cleanliness. 2) Use gas within 30 days of purchasing it. 3) Check oil level of the machine before each use. Change engine oil after 25 hours of use. 4) Clean air filter every three uses. Replace the filter when it appears worn. “Thank you for making it great. We enjoyed serving you since 1983,” said the Tanakas. 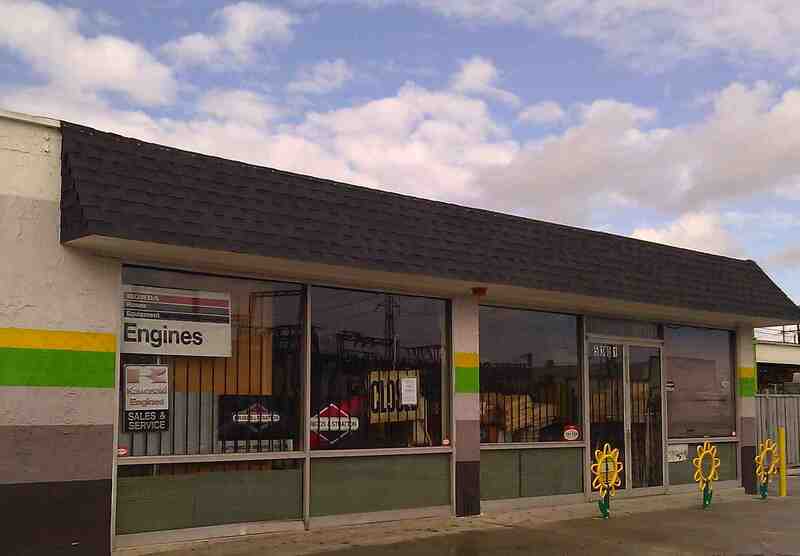 Tanaka Lawnmower is located at 5301 Cherry Ave., Long Beach, CA 90805 and is open Monday to Friday from 7:30 a.m. to 5:30 p.m., Saturday from 7:30 a.m. to 12 p.m. Closed Sunday. Farewell sign shows Shusaku and Fukuyo Tanaka in cartoon form.